Introducing Lewis and Elliot Horner, the brothers at the helm of Horner Bros Brewery. Both of the boys have worked in hospitality as part of the family owned Borough, and the creation of Horner Bros was natural progression for them and the business. 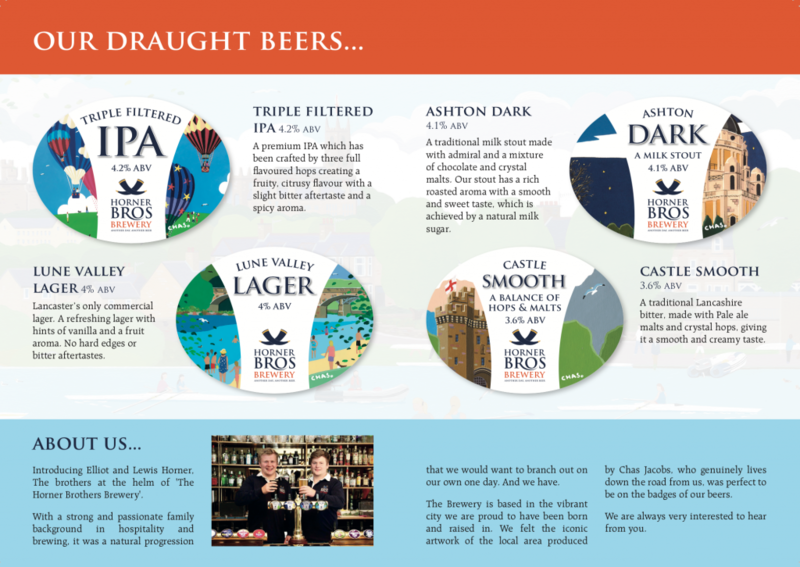 The brewery has a local feel, with ingredients and ideas sourced from the region, and artwork for the brand created by the iconic Chas Jacobs. So if you’ve not yet sampled our delicious beer come and try some! 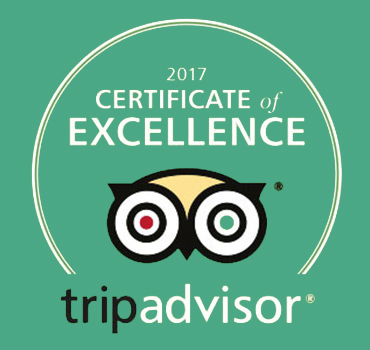 It’s stocked by The Borough and a range of other pubs in Lancaster and the surrounding area. 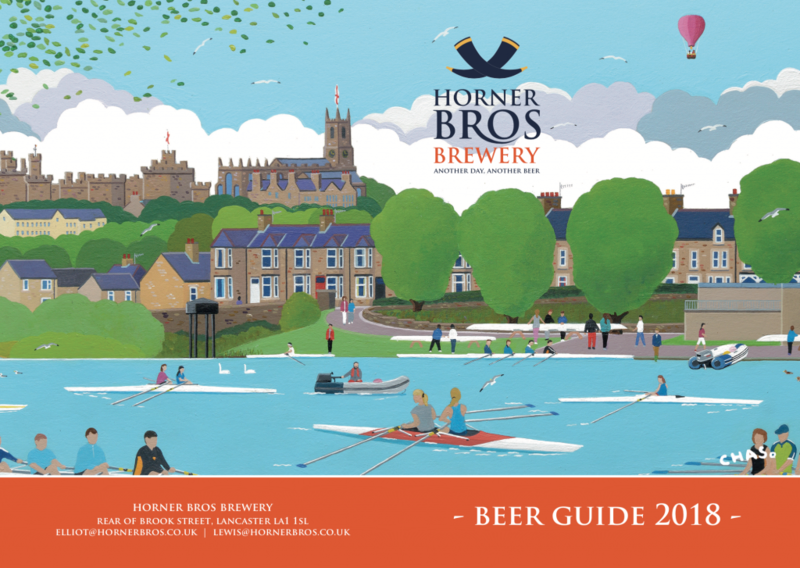 You can find keep up to date with all the developments at Horner Bros Brewery via the Facebook page. For further information please email elliot@hornerbros.co.uk. For more information or to place an order please complete the form below.